Call (775) 826-6160 now to learn how we can help you. Trademarks help customers identify your company and your products or services. Trademarks can include brands, names, logos, sounds, shapes and other distinguishing features. Your trademarks quickly communicate with your customers and convey certain qualities about your business. Trademark law can protect you from competitors who may copy your trademarks.  ATIP Law can help you select, clear, protect and defend your trademarks. Every great business has a strong set of trademarks. Our staff of experienced attorneys and paralegals work with you to develop powerful trademarks and branding strategies. We help you create trademarks that are registerable, protectable and valuable. We prepare and file trademark applications optimized for your specific goods and services. We work with Trademark Office Examining Attorneys to efficiently and effectively register your trademark. We represent companies before the Trademark Trial and Appeal Board in appeals, oppositions and cancellations. What forms do trademarks take? Can I sell you license my trademark to others? In one sense, a trademark is like a promise to your customers; a promise that you will deliver a certain experience. When your customers see your trademark, it instantly evokes a set of expectations. If your goods or services fall below those expectations, you will diminish your trademark. If you consistently deliver at or above those expectations, your trademark is strengthened. In another sense, a trademark is a mental shortcut. Trademarks allow customers to immediately recognize your business and its goods and services rather than having to relearn those things each time they see your company. When a customer sees your trademark, a set of mental impressions jumps into her consciousness. You can think of this as a label on box. When you see the label you remember what is in the box; you don’t have to open the box and look through the contents each time. Businesses spend a lot of time, money and other resources establishing their trademarks in the minds of their customers. Trademark law allows trademark owners to protect their investment by preventing other businesses from using confusingly similar trademarks with related goods or services. Most people think of trademarks as logos, slogans or names of products, but trademarks can also be shapes, sounds, colors, textures and even scents. Almost anything that distinguishes a product or service can be a trademark as long as it meets a number of requirements. Any kind of entity can own a trademark. Trademarks may be owned by corporations, limited liability companies, partnerships, associations and people. In most cases the owner is actively engaged in a business that uses the trademark. In come cases, a trademark may be owned by one entity that does not actively use the trademark. The trademark may be licensed to another entity that does actively use the trademark. A psychological advantage over infringers and competitors. In order to register a trademark, you must file a trademark application with either the United States Patent and Trademark Office or a state government. Once a trademark application is examined and all requirements and formalities are satisfied, the trademark becomes registered. In order to obtain federal registration, a trademark must be used in “interstate commerce”. If a trademark does not qualify for federal registration, it may qualify to be registered in a state registration system. A federal trademark application can be filed before the trademark is actually used. This is called an intent-to-use application. When compared to patent applications, trademark applications are generally less difficult and less time consuming to prepare, file and prosecute. Consequently, trademark applications are usually less expensive than patent applications. In some situations, however, a trademark application can be more expensive than a patent application. While corporations may be required to use a lawyer, individuals are not required to use a lawyer to register their own trademark. However, almost everybody associated with this field, including the trademark office, highly recommends using a trademark attorney. Using a trademark lawyer from the very beginning of the trademark process usually costs less in the long run than doing it yourself. If you make certain mistakes in the trademark process, it can be very expenses to correct those mistakes, you may loose your trademark rights and you can even loose your business. We usually use the world “trademarks” to refer to marks that are used with either goods or services. However, you may also see the term “service mark” which refers to marks that are used with services. “Certification marks” refers to marks that are used to certify some characteristic of a good or service. “Collective marks” refers to marks that refer to members of a cooperative, association or other collective group or organization. Unlike patents and copyrights, trademarks have no fixed term. Trademark rights can last for as long as the trademark is used. However, it is necessary to maintain registrations by periodically filing appropriate forms and fees. Can I sell or license my trademark to others? Trademarks can be transferred (assigned) or licensed. A license gives the licensee certain rights under the trademark. Usually the trademark owner receives royalties, license fees or other benefits for the license. Trademark litigation usually involves infringement of trademark rights. This occurs when a party exercises one of the trademark rights without having an appropriate license. Occasionally, trademark litigation involves ownership of a trademark. Trademark disputes can be heard in both federal and state courts. Most disputes involving federally registered trademarks are heard in federal court. Only attorneys may file and prosecute trademark applications for others. 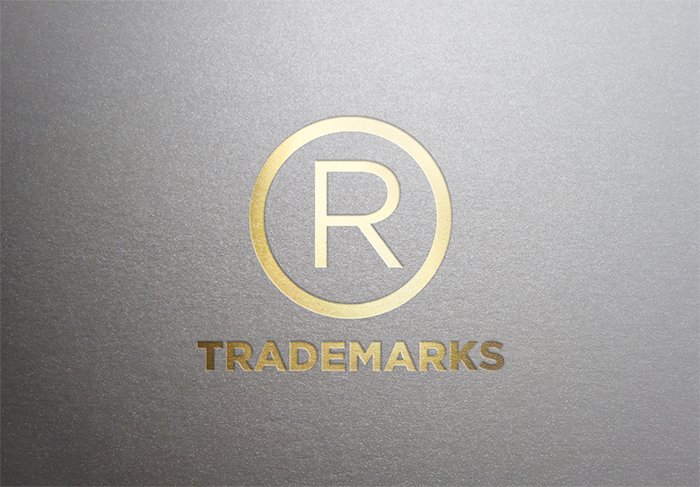 In the U.S., trademark attorneys are generally licensed by at least one state to practice law. Do not wait until it is too late. Call (775) 826-6160 to begin protecting your trademark rights.